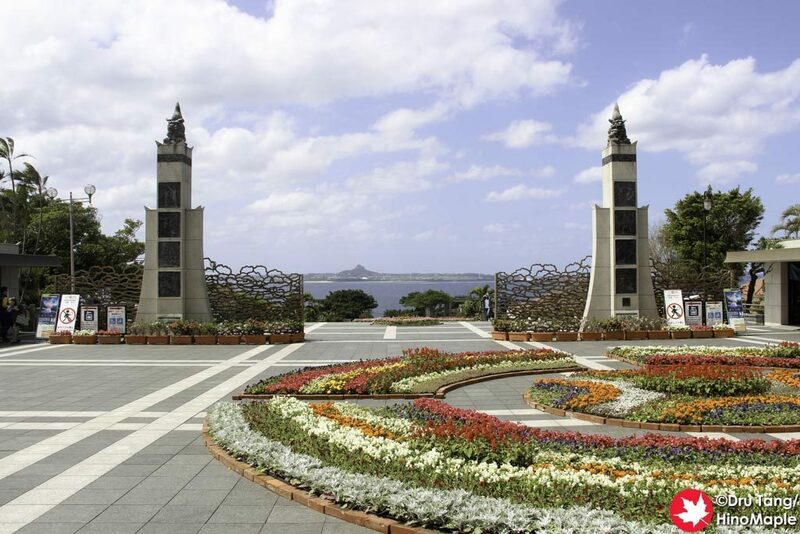 Ocean Expo Park is a beautiful huge park located in the north of Okinawa’s main island. It requires a lot of time to see everything but for most people they don’t need that much time. There is a lot that you can skip and you can pick and choose what you want to see. If you are like me and you really enjoy seeing everything, you really need to set aside a full day to enjoy this park. 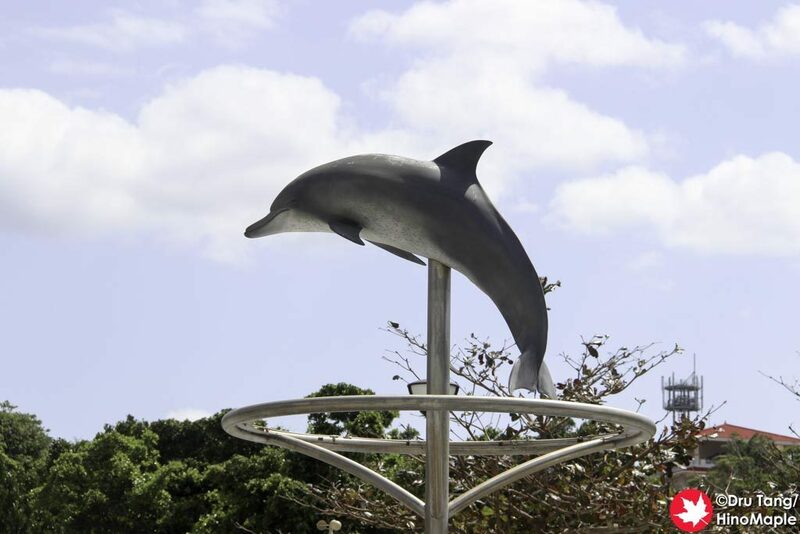 Ocean Expo Park was named after the 1975 World Exposition that was held in the park in 1974. It was strange to hear about this but the Expo closed in January of 1975, so it was technically the ’75 Expo. 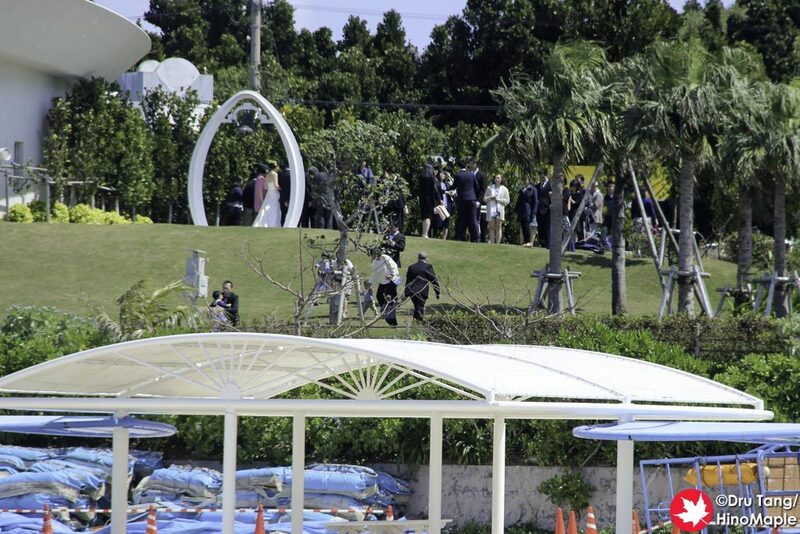 The park was then converted into what you see today and it is still very beautiful. 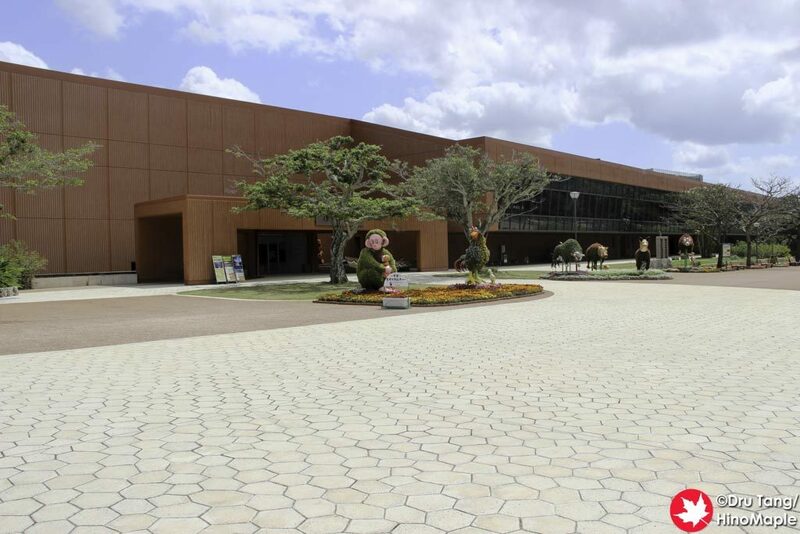 From the main parking lot you will enter the park from the main entrance which is lined with beautiful plants and flowers. This is the main staircase that leads all the way to the waterfront. I really loved this area as it was full of life and fun messages of welcome as you arrive. 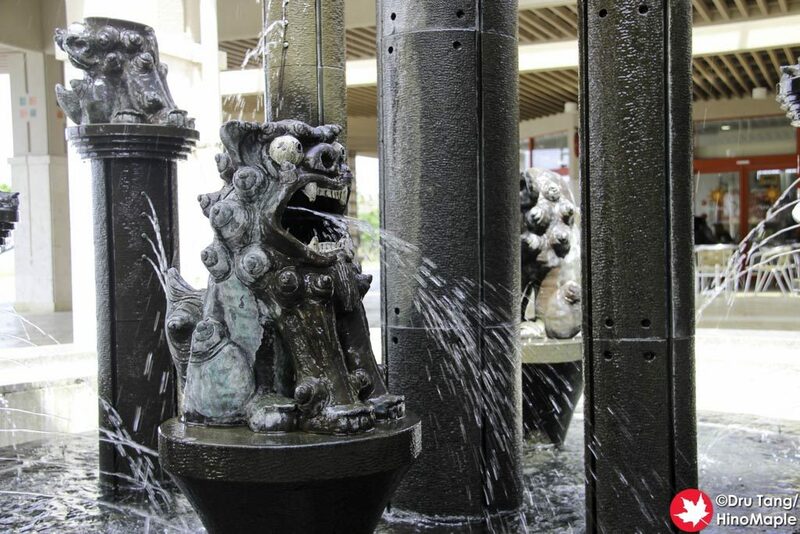 As you walk down the steps you will come to the Fountain Plaza. It is a nice open area with nice views. To the right is the Park Information Center which had a souvenir shop, a small restaurant, and information about the entire facility. If you need help with something this is the place to go. I only visited this area because I was a bit early before my tour was supposed to leave and I didn’t want to venture too far away as I would have had trouble getting back to the bus on time. 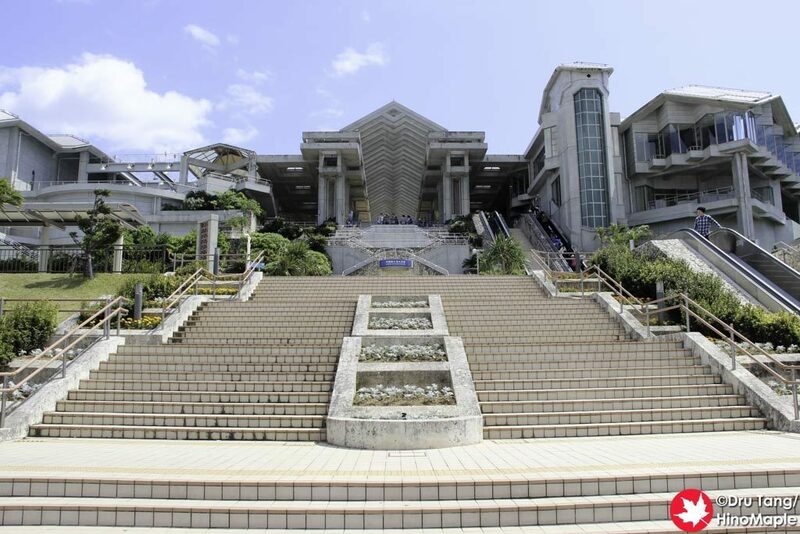 The Oceanic Culture Museum (admission required) is located on the south side of the Fountain Plaza and it was a nice looking building. I didn’t have time to go in and enjoy it but I hope to do so in the future. 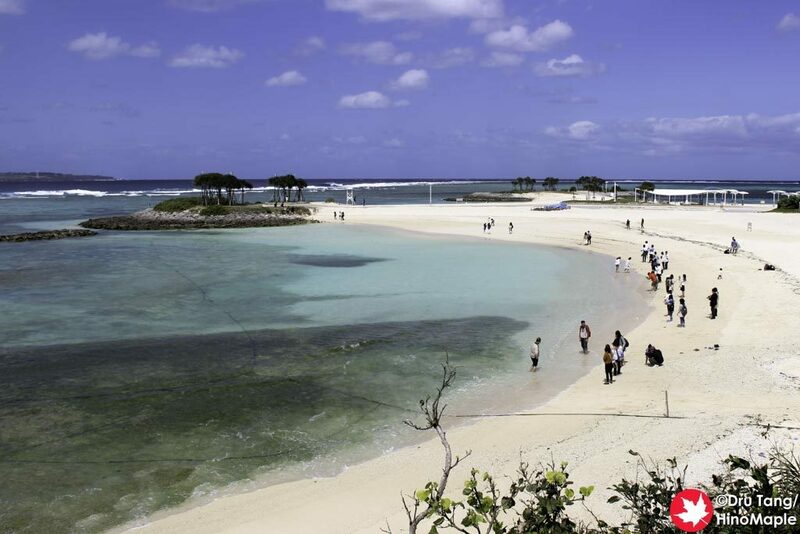 Also on the south side is the Native Okinawan Village. 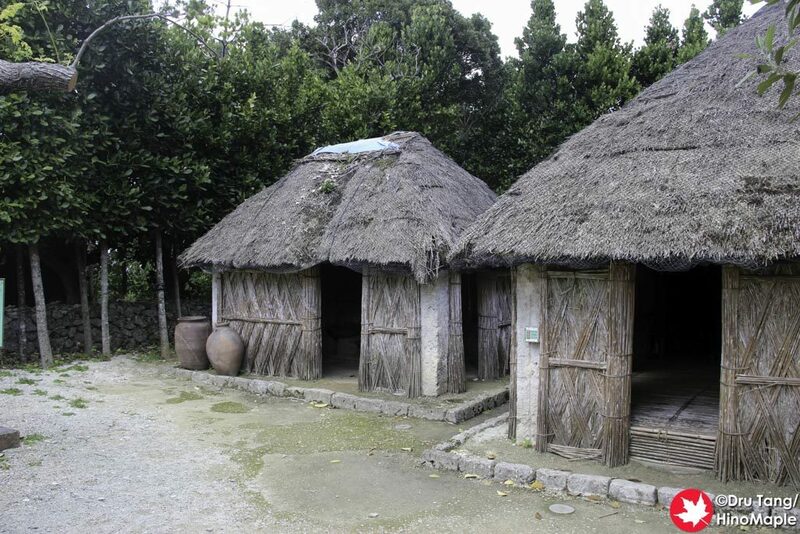 It is an historical replica of what the various homes in Okinawa looked like throughout history. 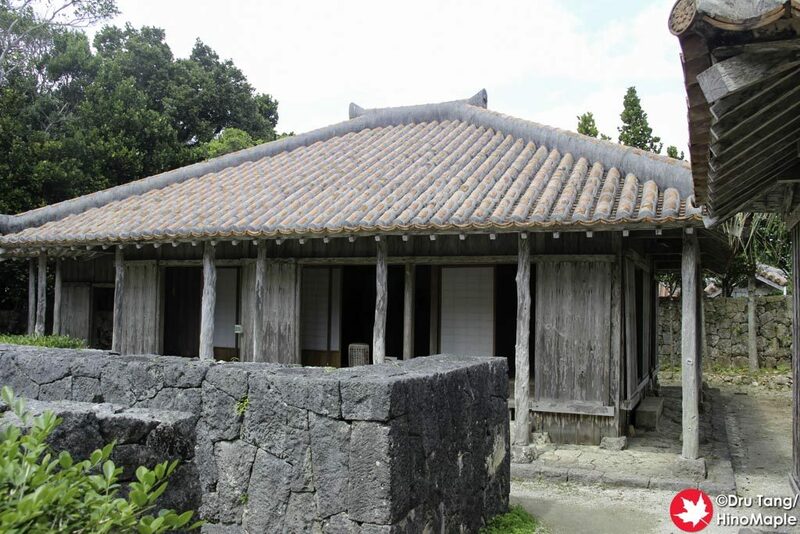 You can see the simple thatched roofs as well as the more modern iterations with Japanese influences. After a couple buildings I was a bit bored with the area and decided to leave. 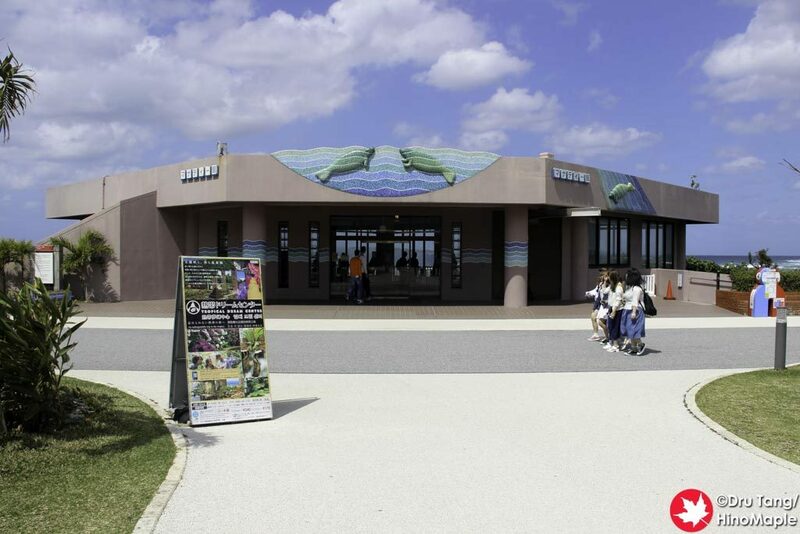 After you pass the Fountain Plaza you can head to the main attraction of the Ocean Expo Park, the Churaumi Aquarium (admission required). It was rebuilt in 2002 and has been attracting people to the park ever since. You can read all about it in my previous post. For most people, they will only spend time at the aquarium before enjoying the park a little and heading home. This was my plan as well but only because I had no choice as my bus tour only allowed 3 hours in the park. 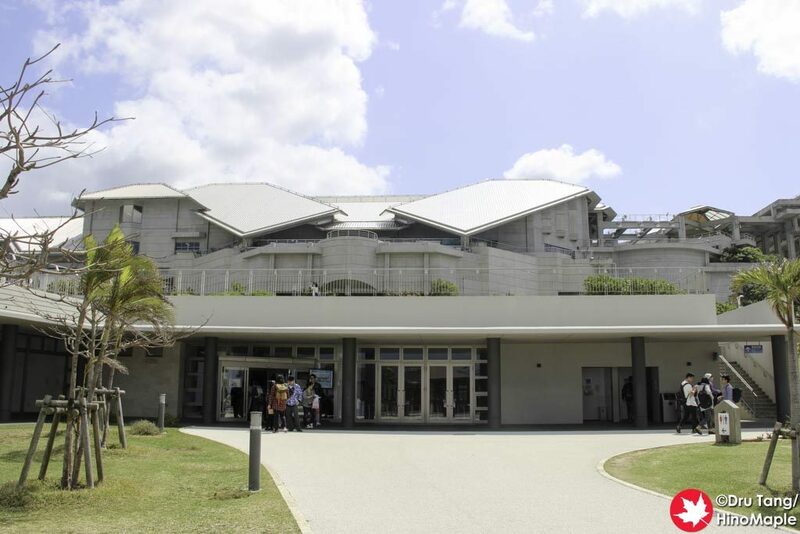 The coast side of the Churaumi Aquarium has 4 aquarium related facilities that are open to the public. I started in the main rest house, which as the name implies, is a rest house. 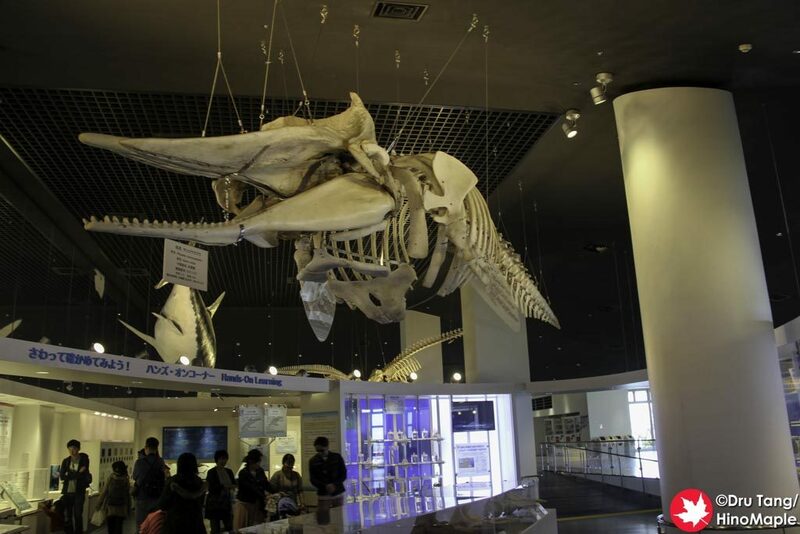 It is much more than a rest house as it has exhibits featuring an exhibit on porpoises and whales. It was really cool to see the various carcasses as well as get a little information about the animals. It was bright and white inside this area, which was a stark contrast to the darkness of Churaumi Aquarium. 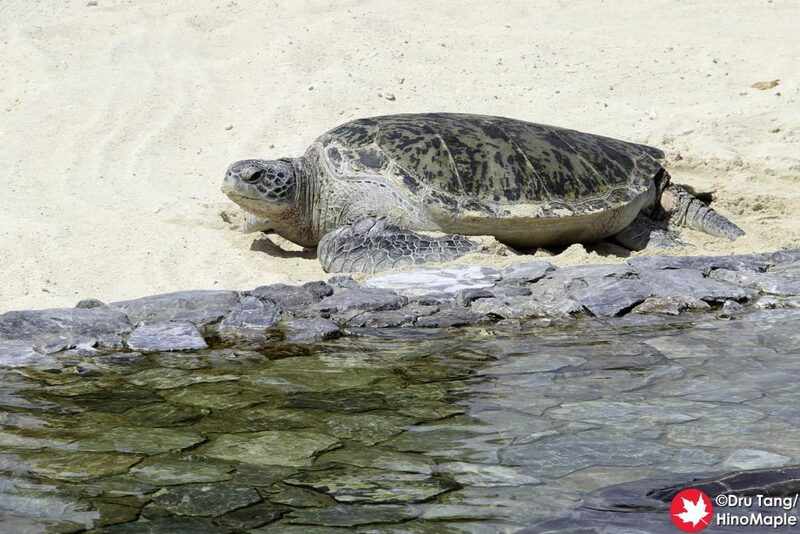 I also visited the turtle and manatee pools. Located next to each other these two pools made me a little sad as they seemed to be a bit too small for the animals. 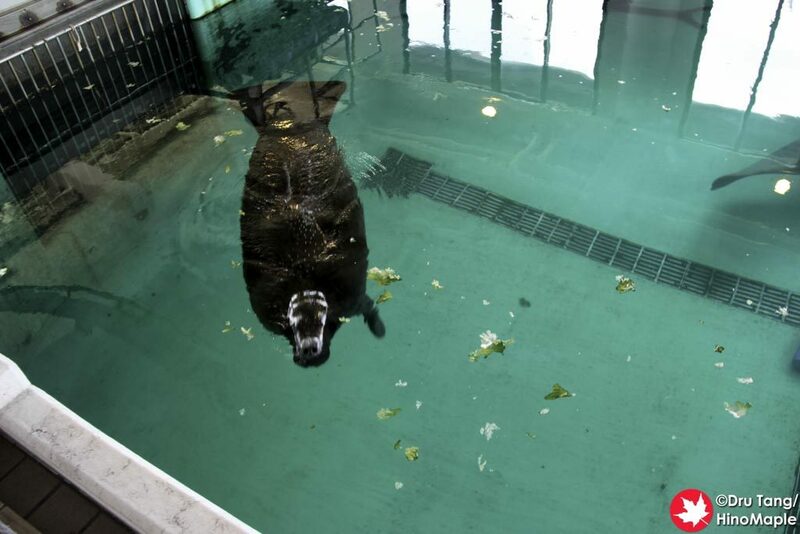 The turtles seemed happy enough but the manatees seemed a little sad in their pools. There wasn’t a lot of information in each pool area but you can easily see them and enjoy them as they enjoy their lives as best as possible. Next to this area is the dolphin pool which is a major attraction of the park as you can actually touch the dolphins but I didn’t have time to visit. The last area I visited was the Emerald Beach. It is the northern most point of the park and for me it was where I really wanted to visit. I was able to enjoy 30 minutes or so just walking along the beach and then relaxing on the beach. 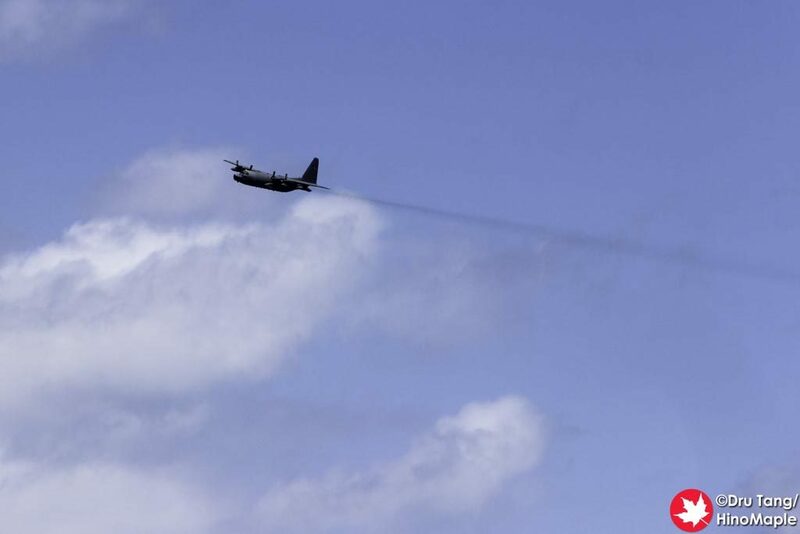 You can sometimes see military planes flying overhead and I was lucky to spy on a wedding happening at a chapel across the way. The beach itself wasn’t very special but I had to make the most of my time as it was my only sunny day while I was in Okinawa. 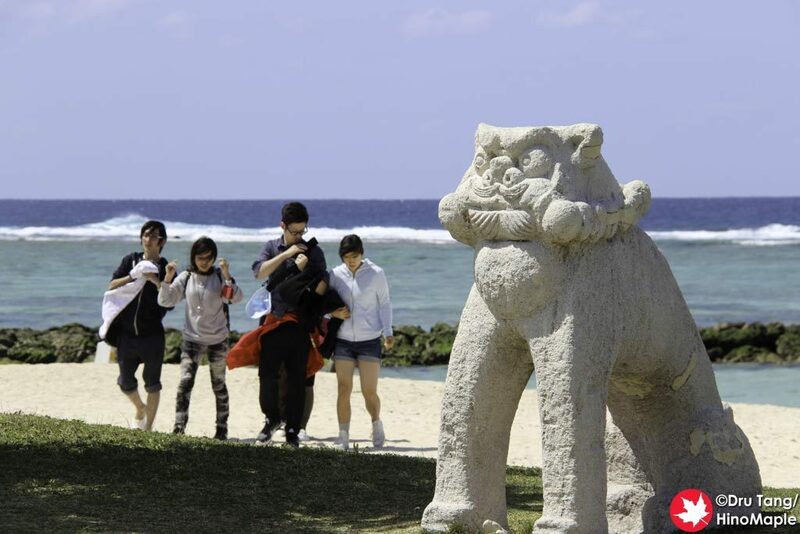 The weather can be a bit cool but you can definitely enjoy the beach if it is a sunny day. I never explored the southern areas of the park because I didn’t have time. If I had the entire day to explore the park I would have visited the southern area. I would imagine it would take a few hours just to see everything, in a rush, but I was out of time and energy and I had to rush off to my bus. Ocean Expo Park surprised me. I wasn’t sure what to expect but I was really happy I had time to visit the various areas in the northern half of the park. I would love to return again and explore the park in more detail. It is best if you can drive there as you will have all the time in the world to explore the park. I was a bit sad that I didn’t have much time to enjoy it but it gives me ample reason to return. 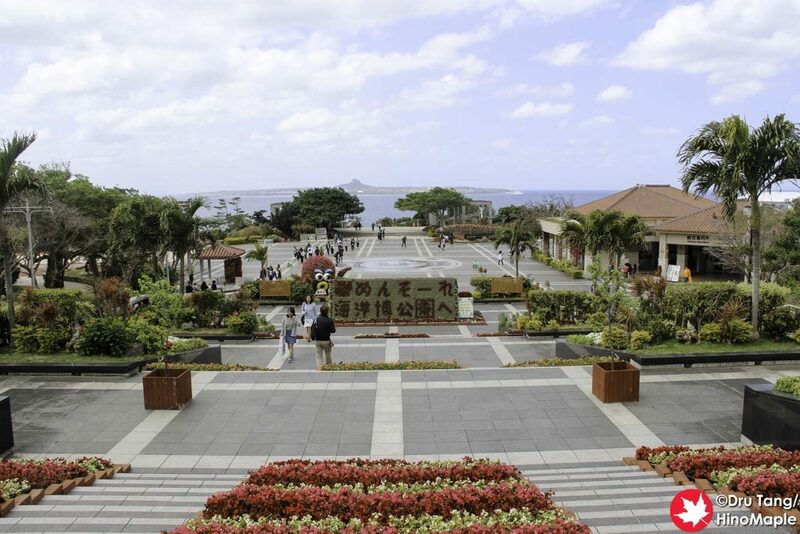 This entry was posted in Okinawa and tagged Chuarumi Aquarium, dolphin, Emerald Beach, expo '75, Expo Park, japan, Manatee, Nago, Nakijin, Native Okinawan Village, Ocean Expo Park, Oceanic Culture Museum, Okinawa, Okinawa Churaumi Aquarium, Porpoise, Turtle by Dru. Bookmark the permalink.